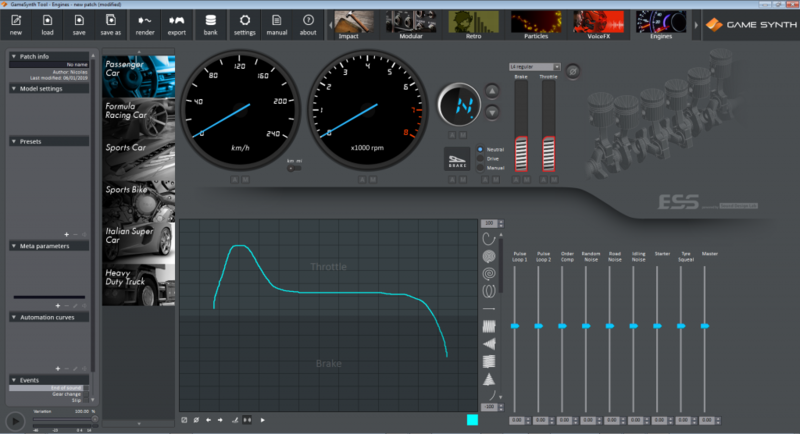 The procedural audio middleware™ GameSynth is a revolutionary sound design tool by studio Tsugi. It uses the latest advances in procedural audio to help you create amazing sound effects. It offers many unique features aimed at game and movie production, as the automatic generation of sound variations. GameSynth allows you to design dynamic sounds very easily and quickly. It is included in all GameSynth models and its feature set may vary from one to the other. At the most basic level, it behaves like a 2-dimensional pad that allows for the control of several parameters simultaneously, based on the movement of the mouse (position but also speed and acceleration). However, as we will discover below, it can do a lot more than that! The video below demonstrates a few instances of sound-structure in GameSynth utilizing Wacom tablets. They produce whooshes and alter vocal impacts progressively with the Wacom Intuos (Pro) pen tablets. And they draw on a Wacom Cintiq pen display to make the sounds of falling rocks and enchantment spells. Moreover, a few models enable the sound creator to stack an image in the background of the outline cushion. All things considered, the shade of the pixel under the mouse or pen will be broke down and mapped to a sound parameter of the model. At the end of the day, it is conceivable to utilize the shading parts (red, green, blue, but also hue, brightness or saturation) as tweak sources. Although all models use Wacom tablets, the Particles model is entirely built around it, which is why it has such a central place in its interface. In this model, sound grains are emitted when drawing on the Wacom tablets. These sound particles then move across the screen at different speeds and in different directions. 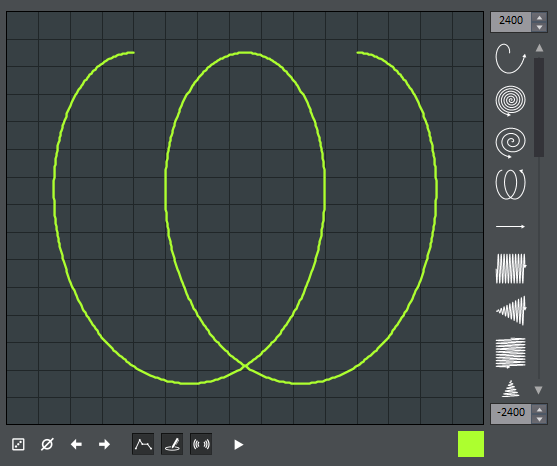 The combination of the Wacom controls (position and pressure) and particles movements, both modulating the synthesis parameters (amplitude, pan, pitch, filter, delay, sample start etc.) in real-time makes this model the most intuitive and productive granular tool available today for game and movie production. Browsing through the presets will suffice to convince you of its potential, from realistic debris and to space vehicles and total synthetic madness. Here is a small sample of what it can do. As you can see, playing with GameSynth’s procedural audio middleware™ using Wacom is very fun, allowing for more expressive sound design, and faster audio creation. So keep an eye on Tsugi´s upcoming model Engines, in which you can use Wacom to drive many types of vehicles and generate their sound! Tsugi creates “smart” tools and engines that help your artists to be more productive and offer them more creative options. They achieve this by combining advanced techniques such as digital signal processing, features extraction, machine learning and procedural generation. A new generation of tools and engines is needed to produce more assets in a shorter time while fostering innovation and creativity. In order to achieve this, our software combines advanced techniques such as digital signal processing, features extraction, procedural generation, and machine learning.